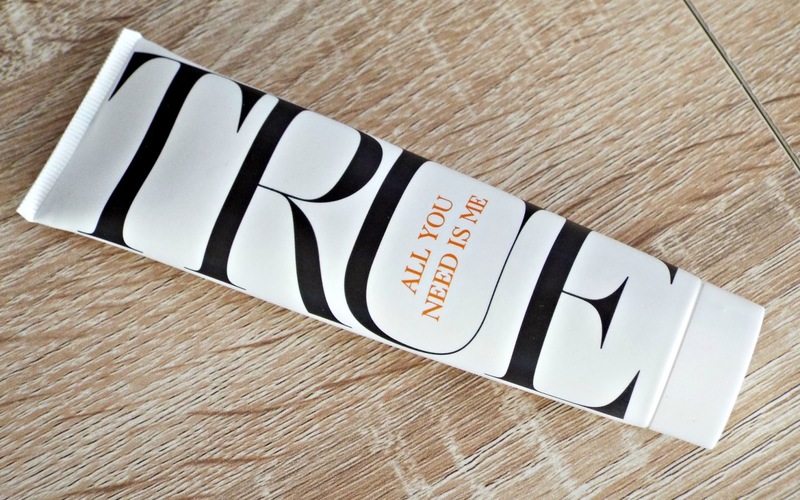 I hadn't heard of True Organic of Sweden until my sister gave me a tube of All You Need is Me for Christmas. It's essentially a multi-tasking balm - one of those products that's handy to just have in your handbag- and is designed to be used on or around pretty much everything. So, you can put this stuff on anything then. As you would probably imagine, All You Need is Me is quite oily and 'balmy' in texture and melts into the skin beautifully. I've used it quite a lot on my hands for the past month or so and it feels incredibly soothing and even makes my nails feel stronger in the same way that my favourite Clarins hand cream does. The cream has a very gentle, inoffensive scent that's totally unisex, making it ideal for blokes too - I imagine it would be quite nice on a dry, itchy beard and soothing on shaving rash.